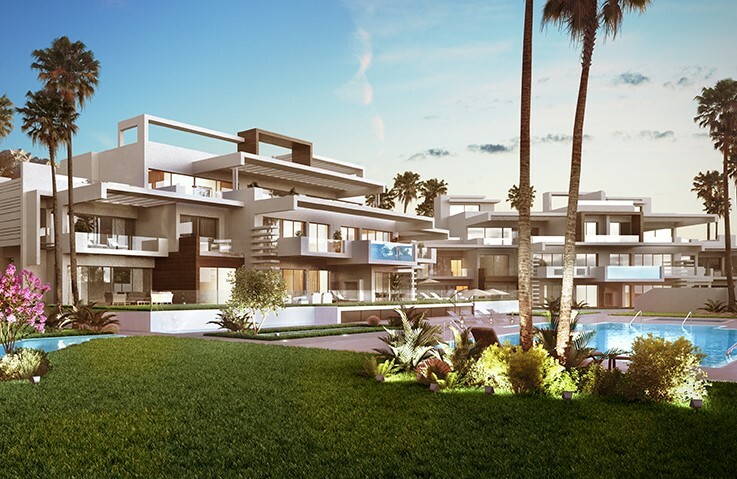 A new release of 2 & 3 bedroom apartments, duplexes and triplexes located in a secure, gated community in the heart of golf valley and just a few minutes drive to Puerto Banús. 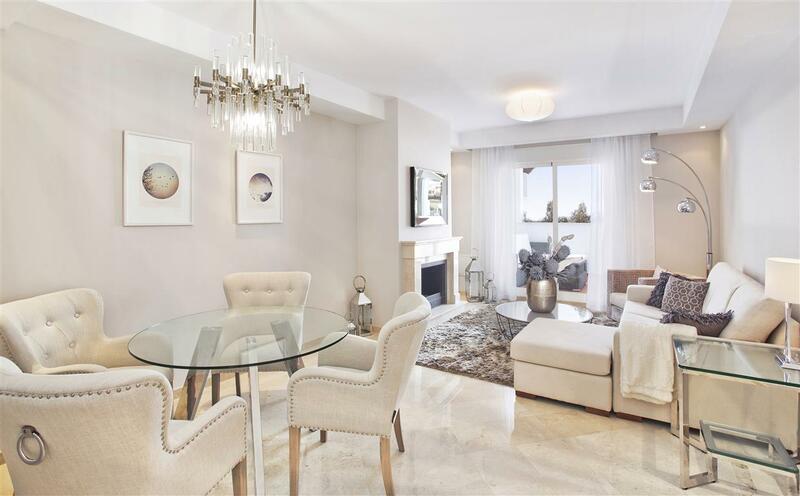 The apartments feature high quality finishes including marble floors, fireplaces, built in wardrobes and domotics. 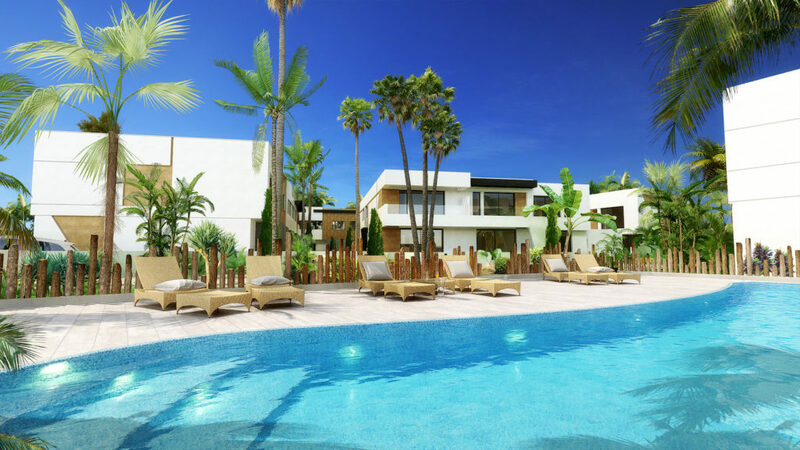 In the development you will find two outdoor pools, indoor parking & children's play area. 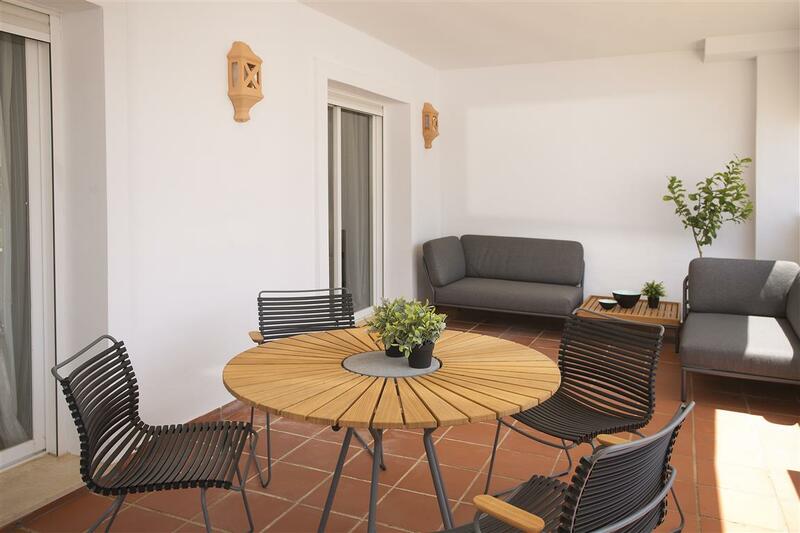 All apartments include underground parking and storage. 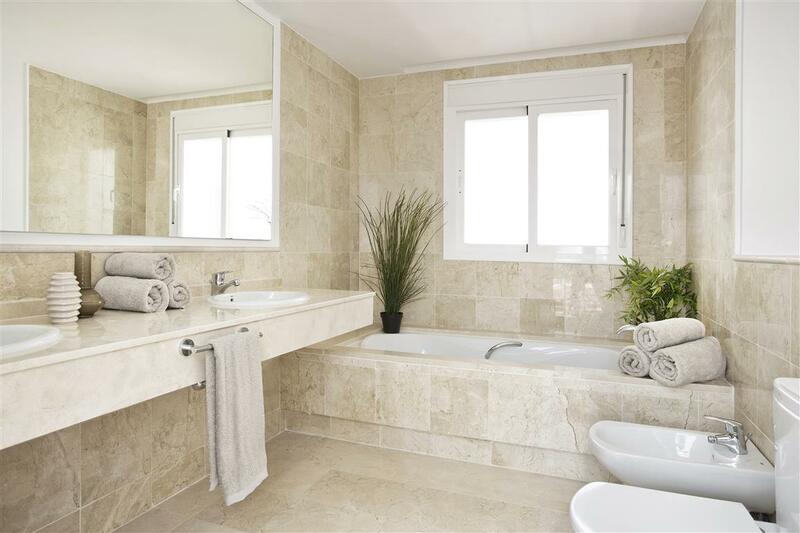 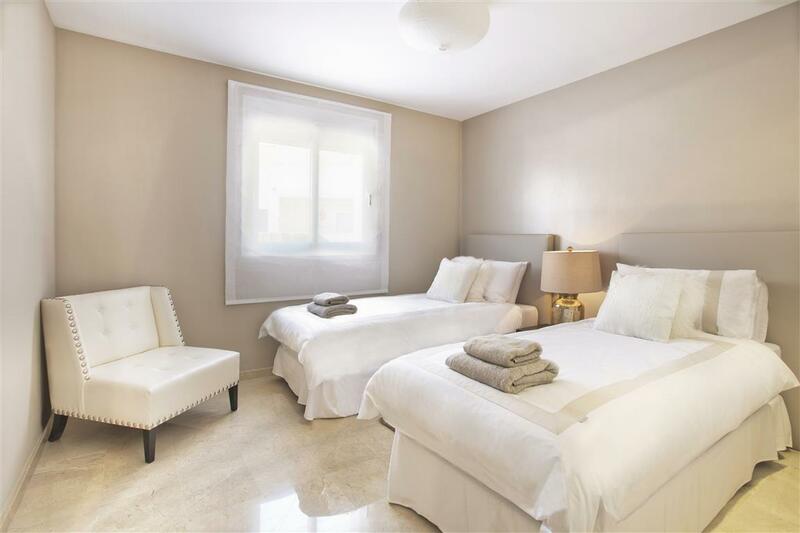 An excellent investment opportunity in one of Marbella's most sought after areas.